Used Burbank Benge 3X Bb trumpet in lacquer finish. 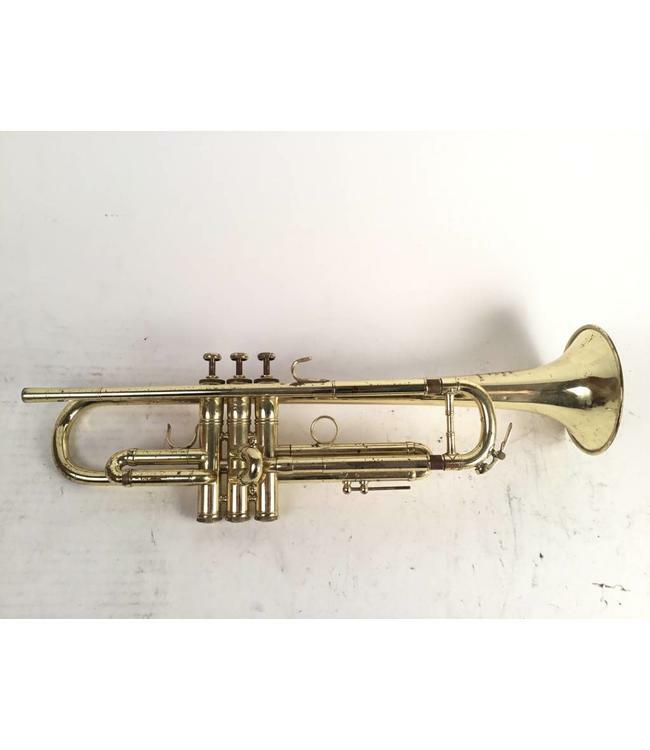 This trumpet is in good condition with lacquer wear throughout. There is minor red rot in leadpipe and tuning slide, not effecting play ability. Minor repair evidence. Comes with original case.